How Much Brass do I have? I collect range brass everywhere I go. When I find spent cases from calibers that I reload, I am as giddy as a fat kid in front of a dessert buffet. The only problem I have run into was estimating how many cases I have collected. Of course I don’t want to sit there and count out every single one of my little treasures, so I was pretty pleased to find this basic chart. It only has a few calibers, but lucky for me I reload for all these except the .40 S&W. Now I can get some relatively good guesses at how many cases I have collected without having to sit there and count out all my brass. A point to note is that these estimates are all based upon uncleaned, fired cases with the primer remaining….. ie range scrounged pieces of candy! This entry was posted in Miscellaneous and tagged reloading, reloading data on November 14, 2016 by Woodsbum. Today I ran across an interesting article on the .300 Weatherby. For many years I have used mine mainly for elk and even reload for it. The rifle and cartridge has worked well for me once I got it all dialed in with a solid load. Recently I was able to get everything figured out where I am hitting the same spot time after time at 100 yards (of course strapped to a lead sled) with some 180 grain bullet loads. The truth is that I am now quite fond of both the rifle and the cartridge. Unfortunately, there has been a lot of “bad press” about this cartridge due to people not representing the calibre correctly. Many misconceptions are out there about where this load fits in the whole scheme of things. This article really gives great information on the .300 Weatherby and explains where it might fit into your rifle collection. Today, the Weatherby remains popular as a medium game hunting cartridge but has come into its own as a long range hunting cartridge, utilized in both both factory and custom rifles. One could say that in this regard, the .300 Weatherby was 50 years ahead of its time as it has only been recently that suitable optics and range finders for long range hunting have been available to the public at affordable prices. 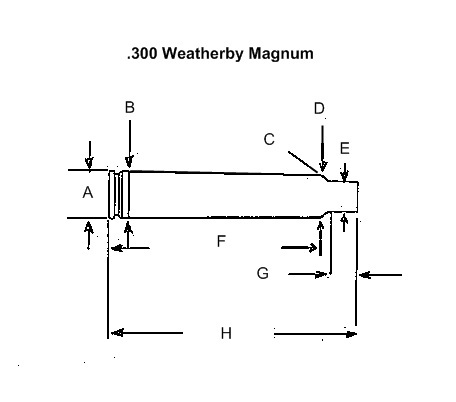 The .300 Weatherby Magnum is a truly powerful, highly effective medium game cartridge. This cartridge has however always suffered one major limitation – unrealistic expectations. In earlier years the Weatherby was promoted as being able to flatten anything that walked via sheer velocity. Extreme advocates of the .300 Weatherby have over the years made strongly convincing statements of this cartridges ability to cause such wounding that animals may be “blown in half” and that accordingly, shot placement when using the Weatherby is of low priority. Unfortunately, in many instances, the factors of bullet construction and precise shot placement were abandoned in favor of fantastical reasoning. Loaded with 180 grain bullets the Weatherby is an emphatic killer of larger bodied medium game out to generous ranges. The Weatherby places great stress on projectiles, demanding that bullet construction be matched to game weights in order to avoid erratic or unexpected disappointing results. On game weights of between 90 and 300kg (200-700lb) wound channels produced by appropriate 180gr bullets driven at 3250fps tend to be around 1.5 to 2” in diameter. Conventional 180gr projectiles produce similar sized wounds to premium 180gr bullets but at Weatherby velocities are extremely prone to gradual and total disintergration, rapidly decreasing the depth of wounding at close ranges. When enough resistance is met, 180 to 200 grain bullets may bore an internal wound through vitals of approximately 2 to 3” in diameter. On lighter game however; wounding with 180-210 grain bullets tends to be much smaller, around 1”, with little or no hydrostatic shock, greatly decreasing room for error, regardless of muzzle velocities or range. At longer ranges where velocities approach those of the .308 Winchester (around 300 yards), room for error drops substantially and accurate shot placement is paramount. Rifles that cannot shoot 1 MOA or less at 100 yards may cause slow killing and in precipitous country this often results in the frustration of an un-retrievable animal that has tried to escape into safe inaccessible terrain but died in the process. Loaded with heavy, frangible, high BC projectiles, the .300 Weatherby is an excellent long range hunting cartridge filling a game performance niche that no other cartridge apart from the .300 Dakota fills. Case capacity of the Weatherby is about as large as this bore diameter can handle (gas expansion) without going overboard towards the realms of extreme bullet jump and severely shortened barrel life. While the freebore of the Weatherby is long, the equally long case neck acts as a reliable guide, having more in its favor than the .308 Winchester freebore design. Loaded with heavy frangible bullets, the Weatherby can be expected to produce fast killing on a wide variety of body weights out to ranges exceeding 1100 yards. Barnes bullets, as mentioned in the factory ammunition section, have great strengths and Weatherby have a great load in the 130 grain offering. 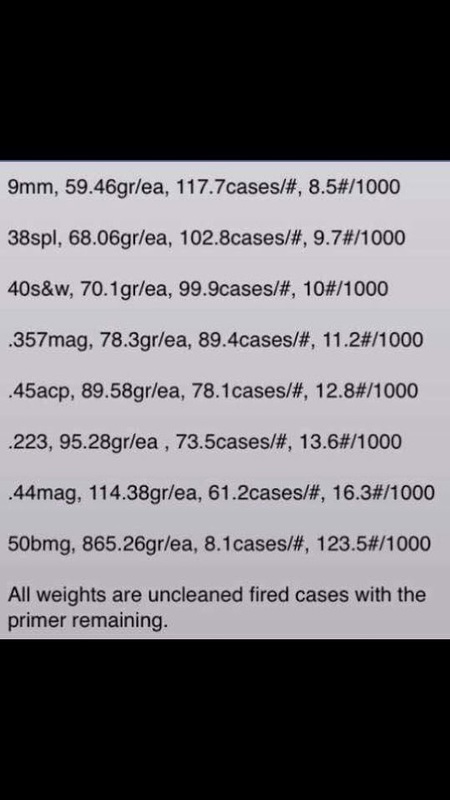 The only negative aspect, is that the combination of the 1:10 twist rate, freebore and ultra velocities can prevent some rifles from being able to obtain optimum accuracy. Nevertheless, in rifles that produce desirable accuracy, the 130 grain TSX is a hard hitting, deep penetrating bullet, ideal for goat, deer and boar. As bullet weights are increased, penetration increases. After reading this article, I fully intend to work on solid loads in other bullet weights as well. Having the added variances for hunting different sized animals sounds like a great way to go. This is especially so since this article explains and matches bullet channel information with different bullet weights compared to different sized animals. I liked this article and will definitely be looking over this site for other interesting articles on other calibres. This entry was posted in Firearms and tagged .300 Weatherby, 300 wby, ballistics, reloading on November 16, 2015 by Woodsbum.